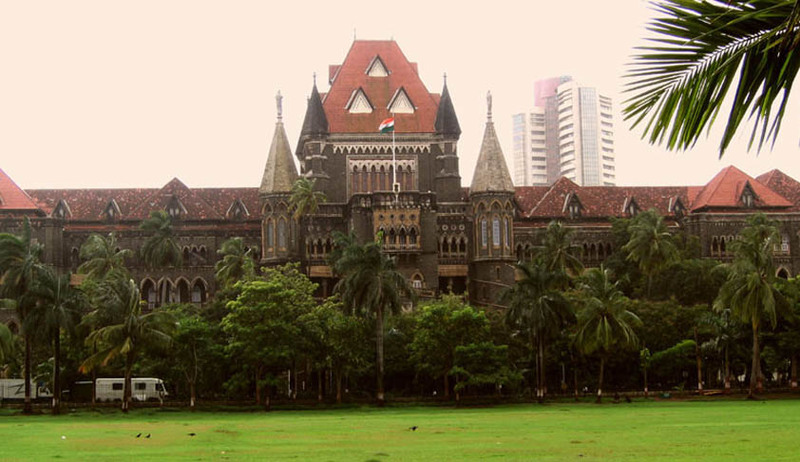 The Bombay High Court has made an amendment to The Bombay High Court Public Interest Litigation Rules, 2010 which empowers the court, at its discretion, direct the petitioner to deposit a sum, by way of security deposit, in the court, which shall be subject to final or interim order of the court. The notification dated July 10 amended Rule 4, introduced a new rule 7A and added a clause (b) to Rule 11. According to amended rules, A Public Interest Litigation may commence as a suo motu petition in pursuance of the orders of the Chief Justice or of his nominee Judge. Earlier it was Chief Justice and of his nominee Judge.The newly introduced rule 7A is meant to place a check on frivolous Public Interest Litigations. It says that the Court may, in its discretion, direct the petitioner to deposit a sum, by way of security deposit, in the Court, which shall be subject to final or interim order of the Court and If the Court finds that petition is vexatious, motivated or not pro-bono-publico, then the amount so deposited shall be forfeited. This is in in addition to the exemplary costswhich may be imposed by the Court. A few weeks ago The Bombay High Court had asked the petitioner to deposit Rs. 50,000 as security to hear the matter and test his bonafides and this must be understood in the context of the amended rules. Introduction of clause (b) to Rule 11 may force litigants and lawyers who tends to file ‘Publicity’ Interest Litigations to think twice before doing so. It says thatif the court finds that Petition was frivolous or filed with oblique or ulterior motive, in its discretion, direct that Public Interest Litigation filed by such Petitioner/s shall not be entertained or registered by the Registry for such time which the Court may deem fit or proper.But if the court findsthat Public Interest litigation filed by such person/s raises an important issue of public interest, the Court may appoint an amicus curiae to represent the petitioner/s and after such amicus curiae is appointed, may entertain the petition. The Bombay High Court Public Interest Litigation Rules, 2010were framed in accordance to the following directions of the Supreme Court of India in the case of State of Uttaranchal V/s. Balwant Singh Chaufal. The courts must encourage genuine and bona fide PIL and effectively discourage and curb the PIL filed for extraneous considerations. Instead of every individual judge devising his own procedure for dealing with the public interest litigation, it would be appropriate for each High Court to properly formulate rules for encouraging the genuine PIL and discouraging the PIL filed with oblique motives. The courts should prima facie verify the credentials of the petitioner before entertaining a PIL. The court should be prima facie satisfied regarding the correctness of the contents of the petition before entertaining a PIL. The court should be fully satisfied that substantial public interest is involved before entertaining the petition. The court should ensure that the petition which involves larger public interest, gravity and urgency must be given priority over other petitions. The courts before entertaining the PIL should ensure that the PIL is aimed at redressal of genuine public harm or public injury. The court should also ensure that there is no personal gain, private motive or oblique motive behind filing the public interest litigation. The court should also ensure that the petitions filed by busybodies for extraneous and ulterior motives must be discouraged by imposing exemplary costs or by adopting similar novel methods to curb frivolous petitions and the petitions filed for extraneous considerations.